heroal aluminium roller shutter systems are the best choice in terms of durability, cost efficiency and functionality. They are roll-formed during our in-house production process. For optimal weather resistance, our roller shutters are coated using a double-layer thick coating process. Thanks to the varied design options when selecting the surface finishing, and the wide range of shapes and types to choose from, the heroal roller shutters are truly exclusive when it comes to design. heroal roller shutters are true energy savers. On cold nights, the heat loss is significantly reduced thanks to the air cushion between the window and the roller shutter. In summer, automatically controlled roller shutters ensure that the air-conditioning unit does not need to be used as frequently. An overnight energy saving of as much as 44% can be achieved with a lowered heroal roller shutter. Our systems also achieve great results in terms of security, soundproofing, wind resistance and burglary protection. Thanks to the wide range of components and design options, heroal can offer the right solution for almost any construction project. Whether in industrial or private residential buildings, you can combine your requirements for energy-efficiency, weather resistance and security in order to incorporate your roller shutters into the existing façade appearance. 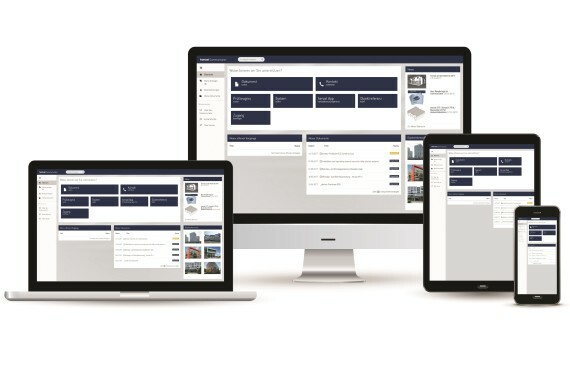 The heroal service, from the surface finishing to the in-house testing centre, enables processors, architects and constructors to bring their individual ideas to life. 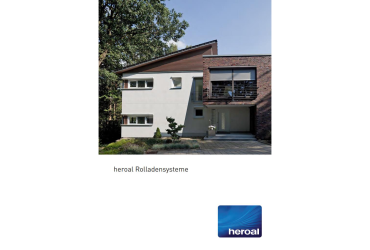 heroal products are developed and manufactured exclusively in Germany. 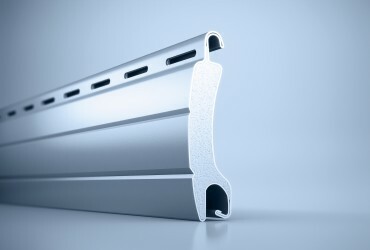 We only use the best aluminium alloys for our roller shutter systems. The high-quality powder coating and the double-layer thick coating ensure that our roller shutters are weather resistant and have a long service life. During production, we make an active contribution to climate protection. 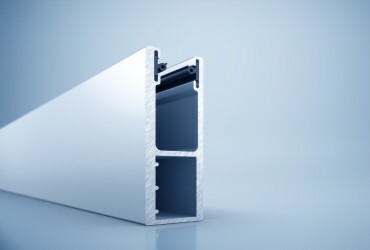 We use recycled aluminium and only use water as a foaming agent for the foam filling in our roller shutter slats. 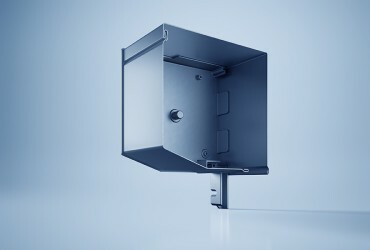 How do I put my roller shutter system together? Here you can see the individual components and select the appropriate roller shutter slats, panels and accessories for your property. Here you can find the right roller shutter slats in Mini, Standard and Safe. Here you can find a large selection of roller shutter panels. Here you can find the right end slats and guide rails for your roller shutter system. You can find all the information relating to our roller shutter systems in our brochure.